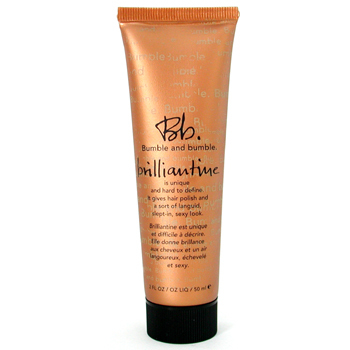 What: Brilliantine is a product used to add polish and a tiny bit of texture. Who Can Use It: Brilliantine is a great product for ANYONE, male or female, who wants an unrefined look. When To Use It: Use Brilliantine as a finish product, after your hair has dried.